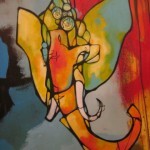 “Ganapati” by Craig Anthony Miller, aka CAM, was created before a live studio yoga audience at “Electric Love” on March 27th and has been generously donated by the artist himself. 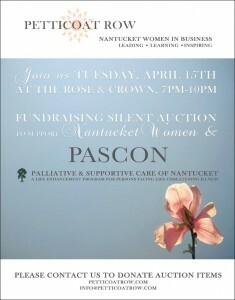 It’s auction, which began April 7th and runs through April 14th on eBay, will raise money for Palliative & Supportive Care of Nantucket (PASCON), an organization that provides much needed care for individuals and their families navigating long-term illness and those in need of hospice care and grief counseling. 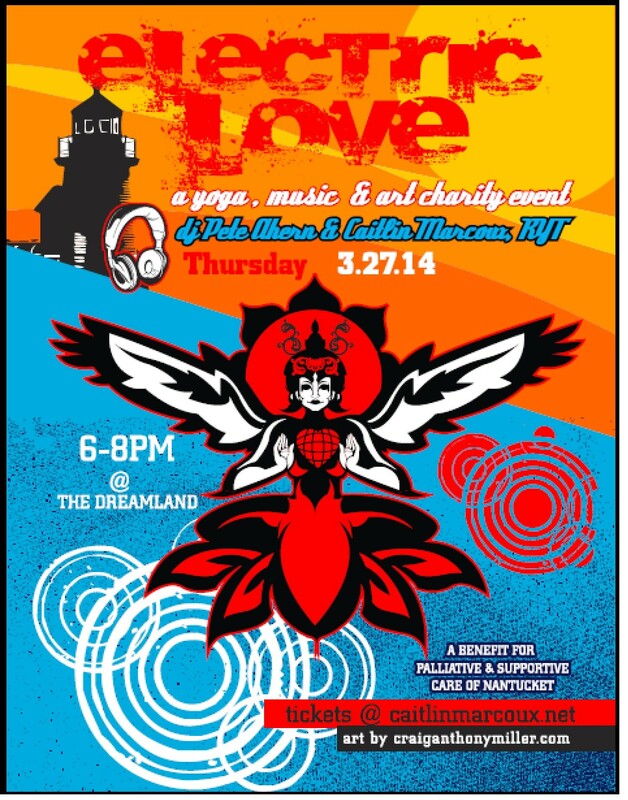 “Electric Love” was an amazing evening of yoga, music, and art sponsored by the Dreamland Film and Performing Arts Center and Verde Nantucket Green Build and organized by Nantucket yoga instructor Caitlin Marcoux. 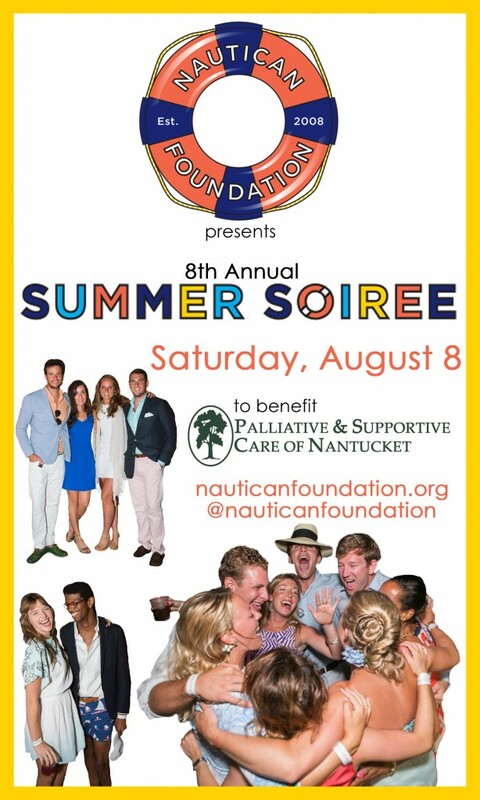 Caitlin brought in friends Clay Twombly, Pete Ahern, and Craig Anthony Miller to create the event. 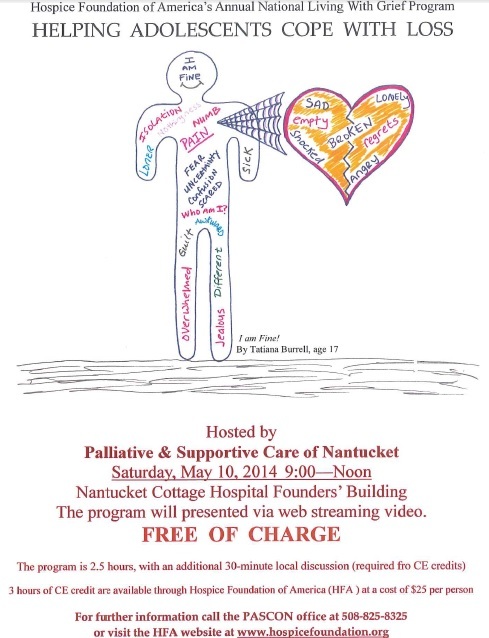 If you missed it, check out DJ Pete Ahern’s set on Soundcloud.